Completely remanufactured back to factory specifications, up for auction is a REMAN 71-90 GM 454 7.4L GEN. IV MARINE ENGINE with an 18 MONTHS PARTS AND LABOR NATIONWIDE LIMITED WARRANTY. This engine will work in any 454 marine application in the same year span. Only the highest quality engine parts are used in an ADVANCED marine engine. 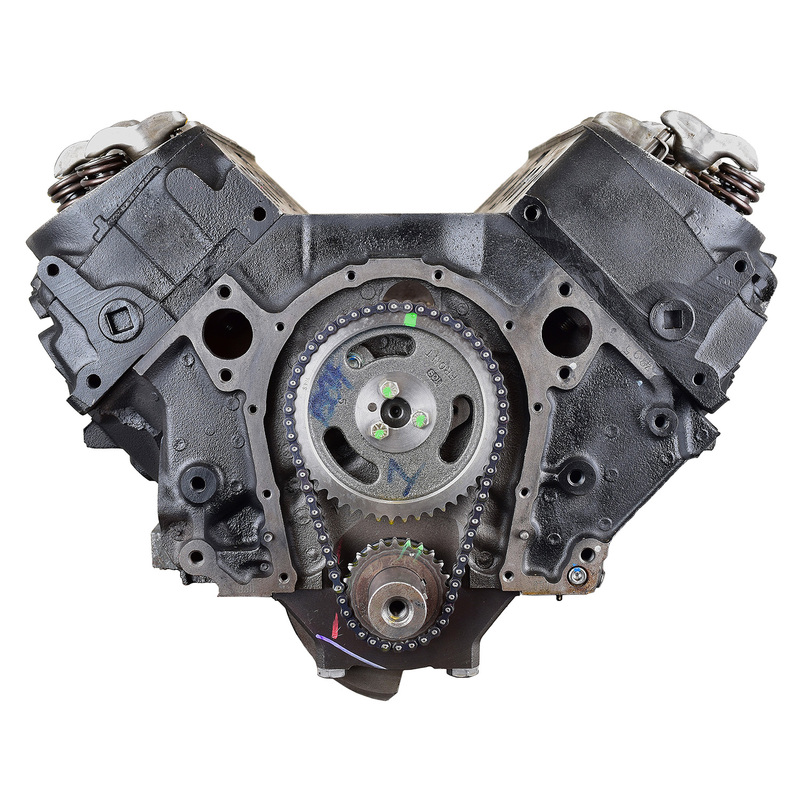 Every engine will have 100% NEW marine camshafts, marine gasket set, new pistons, rings, bearings, valves, oil pump, brass freeze plugs, and marine timing sets. Hypereutectic pistons are used in every engine to help dissipate the internal heat better. When you order a long block your engine will come with the rest of the marine installation gasket set. and a new oil pump.